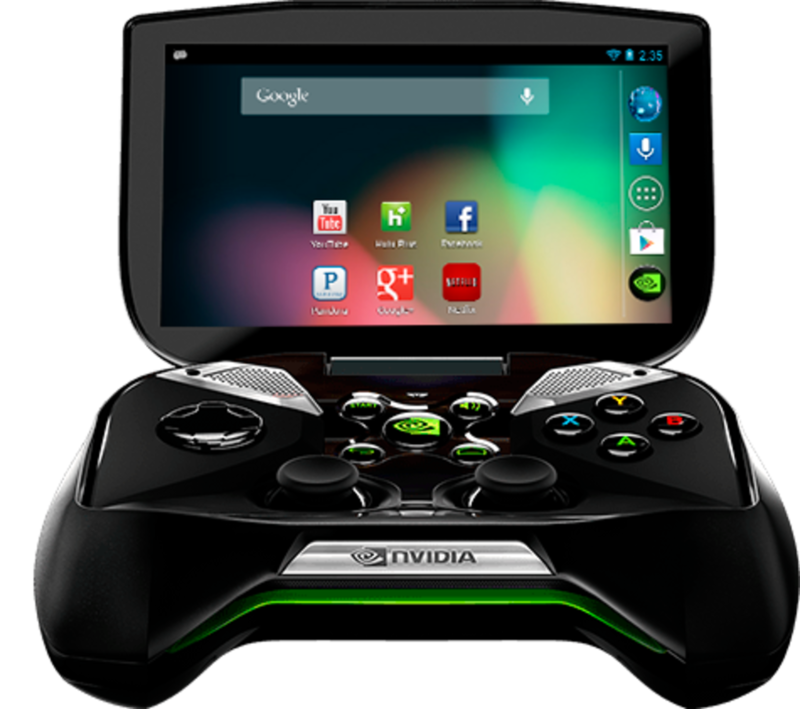 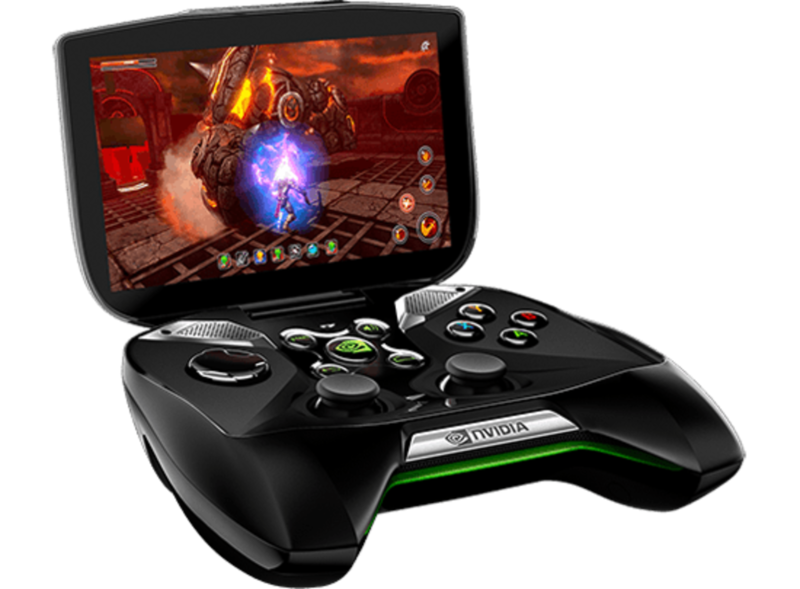 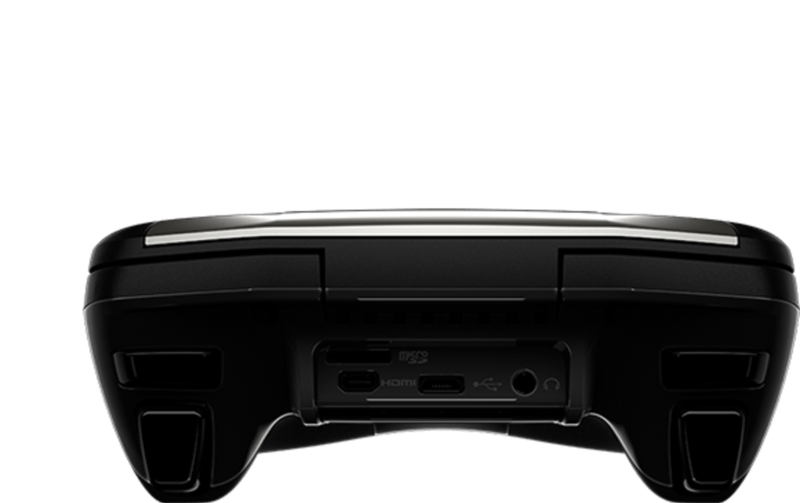 The Nvidia Shield is an Android portable gaming platform set for release in Q2 of 2013, there haven't been any exclusive titles announced yet, but the games will only be available on the "Nvidia TegraZone" and the Google appstore. 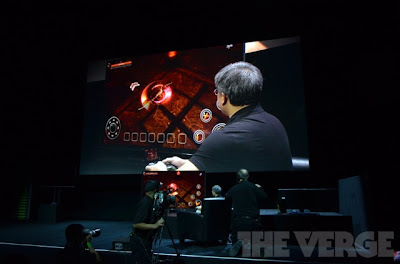 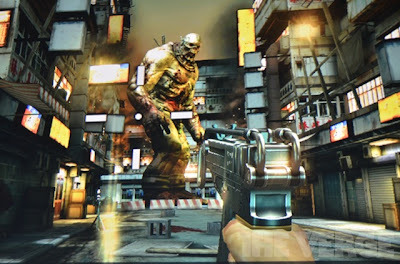 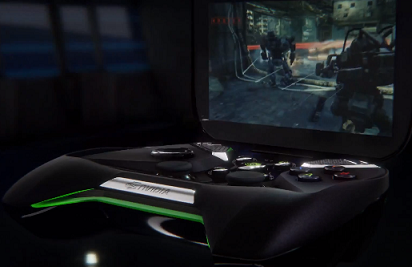 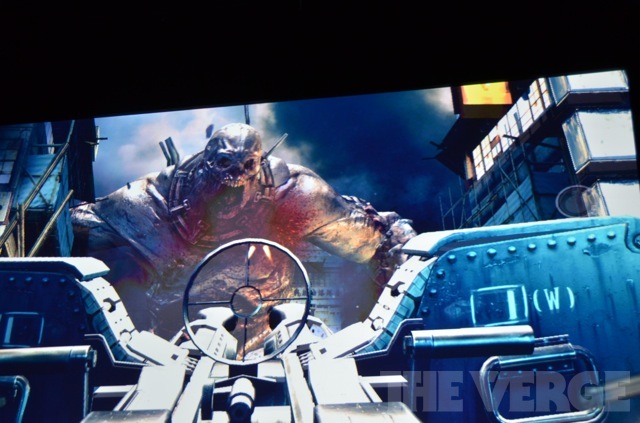 It runs on Tegra 4, a 72-core processor. 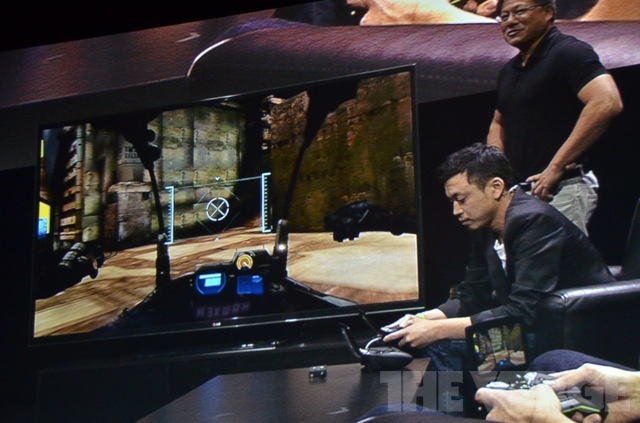 It also has a heat sink, can play 4K video and drive 4K TV sets. 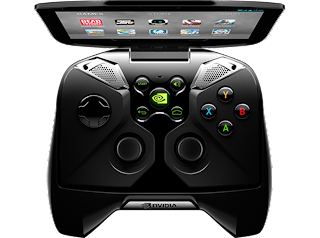 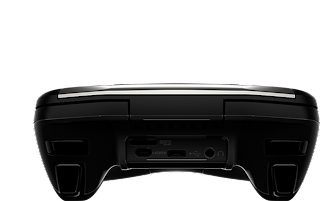 It's said to be the most powerful handheld gaming console to date, with the ability to stream games straight from your PC onto the device with the help of a router, similar to the WiiU. And with a 5-inch 720p multitouch screen, it's looking to be one of the most exciting announcements this year. There hasn't been a price or storage capacity announced as of yet, but we do know it'll be in the second quarter of this year. Which still feels like a long time away considering how excited I am to get my hands on this bad-boy. the "Duke" from the original Xbox. 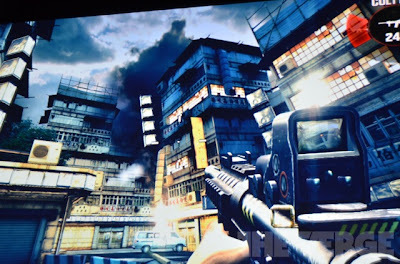 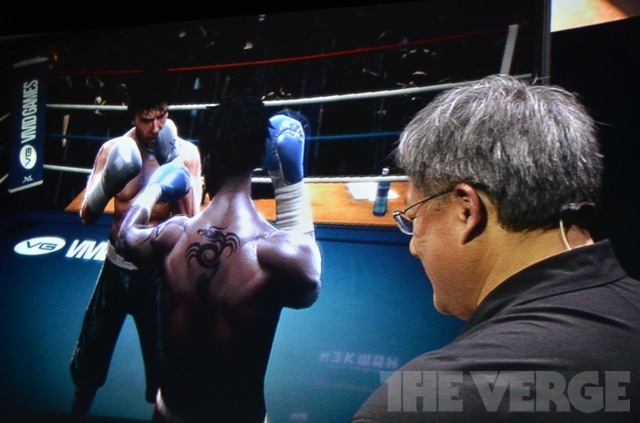 *All gameplay images provided by "theverge.com"